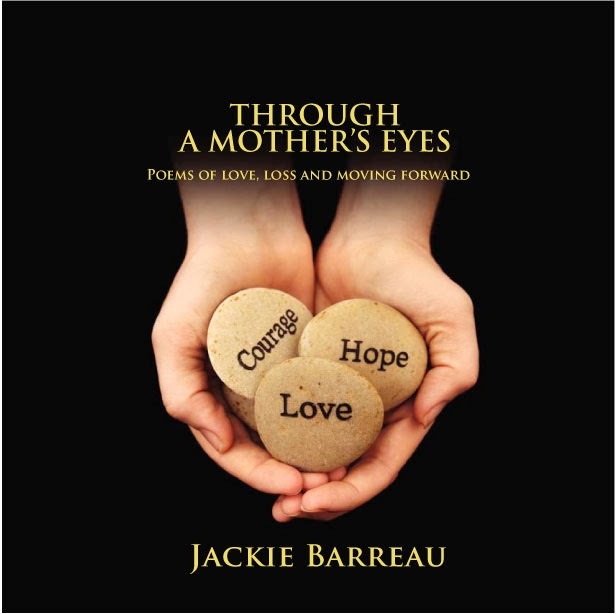 Today I welcome Jackie Barreau, author of 'Through A Mother's Eyes' and fellow writer for 'Still Standing Magazine. Here she shares about how she wrote through her grief to ultimately create a legacy of love for all her children gone too soon in her book, 'Through A Mother's Eyes', which she hopes will help others find comfort. My journey started back in 1998 after the deaths of my two sons; within three months of each other. 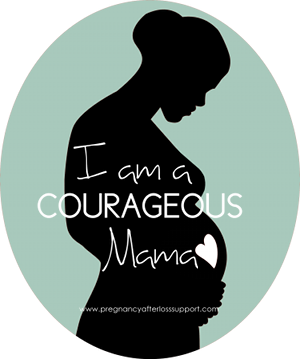 Cody (stillborn) 26 weeks, and Luke (28 months) Neuroblastoma (childhood cancer). Our world came crumbling down in a very big way. I started writing as a way of coping and dealing with my losses. The poems I wrote were raw yet honest. 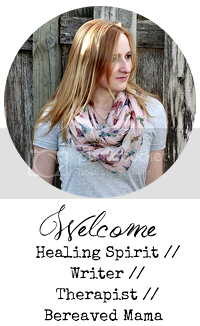 It wasn’t until our eldest daughter Tayla, was diagnosed with a rare genetic disorder in 2012, that I began to write again. A lot of mixed emotions and grief came spilling forth to the surface again. I then decided that I wanted to write a book, and donate a percentage of the sales to the hospital that had treated and cared for all our children. In less than twelve months I had finished writing and had published my first book ‘Through A Mother’s Eyes’. 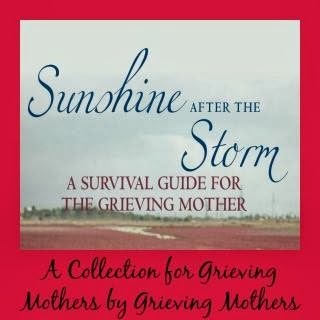 This book offers love, hope and ultimately courage, to those bereaved parents also on their journeys of self-healing.